National Vegetarian Week is a great kick-start to a healthier lifestyle, ensuring you get your recommended five-a-day of fruit and vegetables. Holmach understands that consumers want to spend less time preparing fresh produce and this has lead to a greater demand for pre-prepared foods. With its range of thermal processing technology and expertise on this subject, Holmach has worked with many national and international food producers to help create high-quality products, that retain the nutrients and colours of their fresh counterparts, in a rapid and food-safe vessel, without compromising on taste and texture. Examples of these include; smoothies and juices, using high-pressure processing from UHDE, fresh sauces and soups, cooked in a scraped surface heat exchanger, canned fruit and vegetables using CFT‘s advanced vacuum seamer, fruit purees and preserves produced in Roboqbo‘s vacuum jacketed cooker and Lagarde autoclaves for steam and air retorting, for pasteurising and sterilising packaged foods such as ready meals, jars and cartons of soups and sauces and pouched products, including cauliflower rice. A small selection of some of the products or filling processes that Holmach has consulted on, using fruit and vegetables. 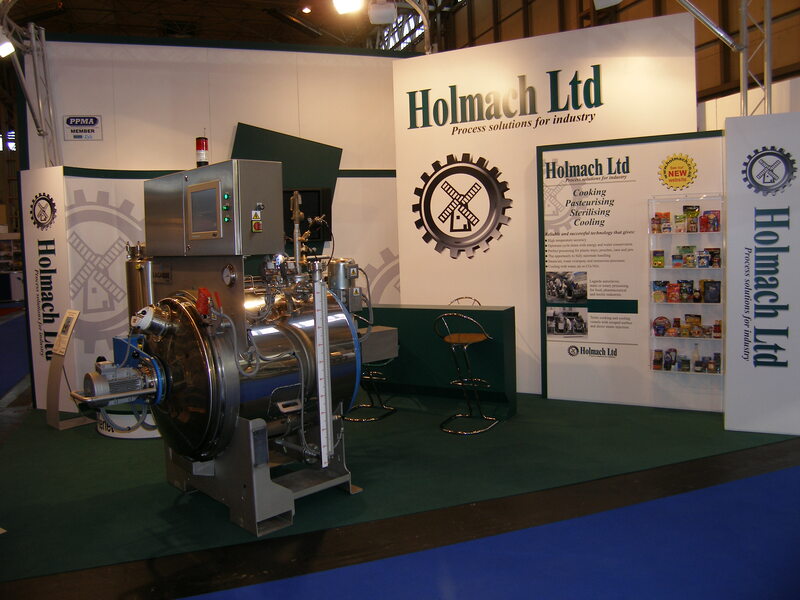 To find out more about how Holmach can help with your fresh food production requirements, visit http://www.holmach.co.uk/products/food and select the relevant product, or call 01780 749097 to speak to one of our thermal processing experts.